…you’ve bought a home and you’re ready to start decorating – how exciting! That is…exciting, until you spend a little more time in the basement of your new home. It’s dark and dreary which discourages your family from ever venturing downstairs and, before you know it, your basement (a significant portion of your purchased square footage) goes unused most of time. By nature, basements are dark places. However, that doesn’t mean your basement has to stay that way. There are multiple methods you can use to brighten up your basement space, making it a place the family wants to enjoy rather than avoid. For some advice on how to lighten up your basement, let’s look to our friends at Osmond Designs. Osmond Designs is an interior design firm located in Lehi, Utah. Their talent and expertise are responsible for the success of a number of homes featured in this year’s Utah Valley Parade of Homes. 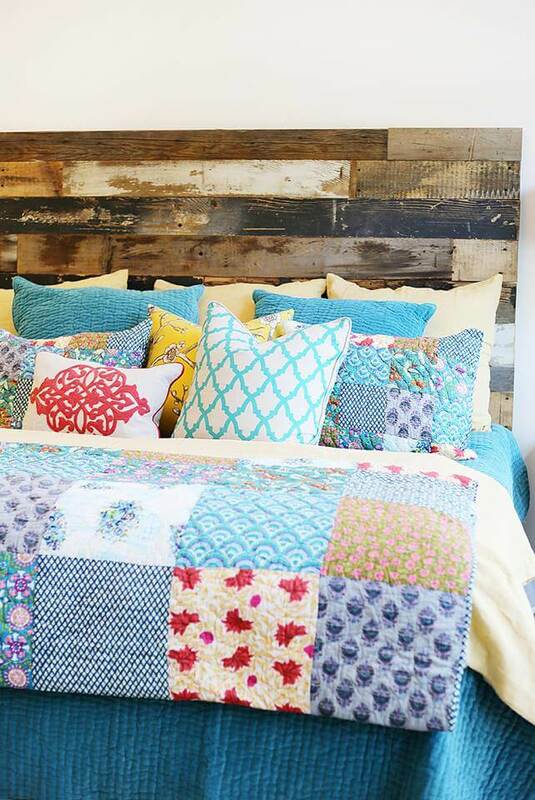 Their homes are beautifully pieced together and – my favorite part (drum roll please!) – they are LIGHT and AIRY! From paint to bedding to furniture to ornamentation, the Osmond homes feel spacious and clean – exactly the ambiance you want to create in your basement. So … let’s look to the experts for some advice. First of all, choose light paint colors. 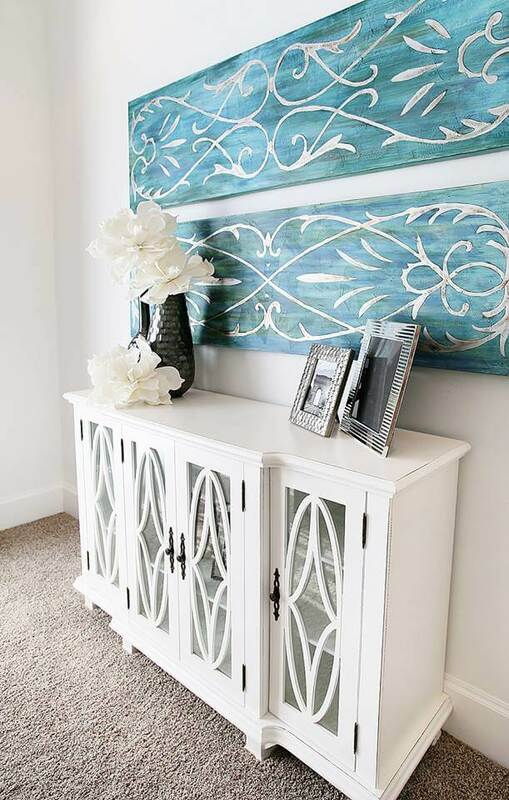 Paint is one of the easiest and most cost-effective ways to brighten up your space. 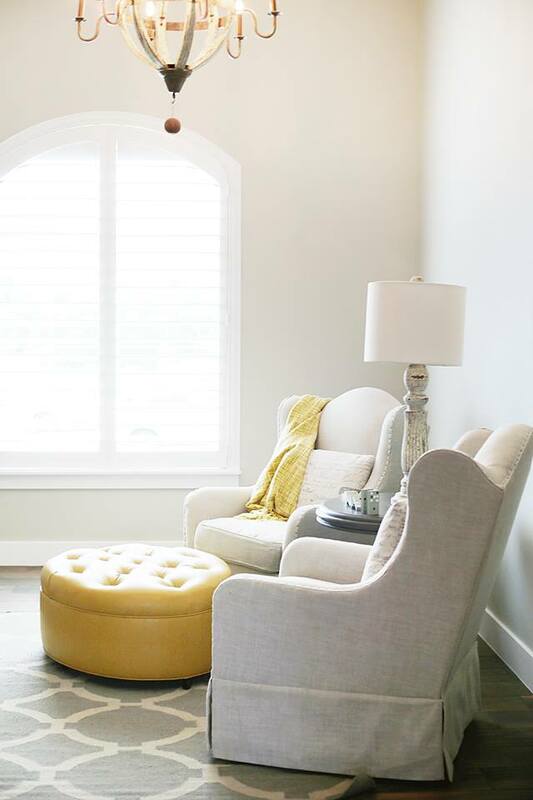 Find a paint color that compliments the carpet in the room and creates a subtle, soft, brightness to the room as light (artificial or natural) reflects off the walls. Design: Osmond Designs / Construction: Michael D. Parry Construction Company Inc. If you want to incorporate an accent wall, also consider a bright color so the wall doesn’t add more weight to the room. Secondly, consider painting your bookshelves or dressers. Paint isn’t just for walls after all. Sitting on a white shelf, your books and belongings will really pop and the shelves themselves will prove to physically lighten the room rather than weight it down. See a few examples below from homes that Osmond Designs designed for the Utah Valley Parade of Homes. Third – with a white or off-white backdrop, you can really get creative with decor such as furniture, pillows, lamps, etc. One of the best parts of creating a light interior through paint is that you also create a new canvas on which your decor can truly shine. The interiors of the homes designed by Osmond Designs house beautiful furniture and decor that is creatively placed together. 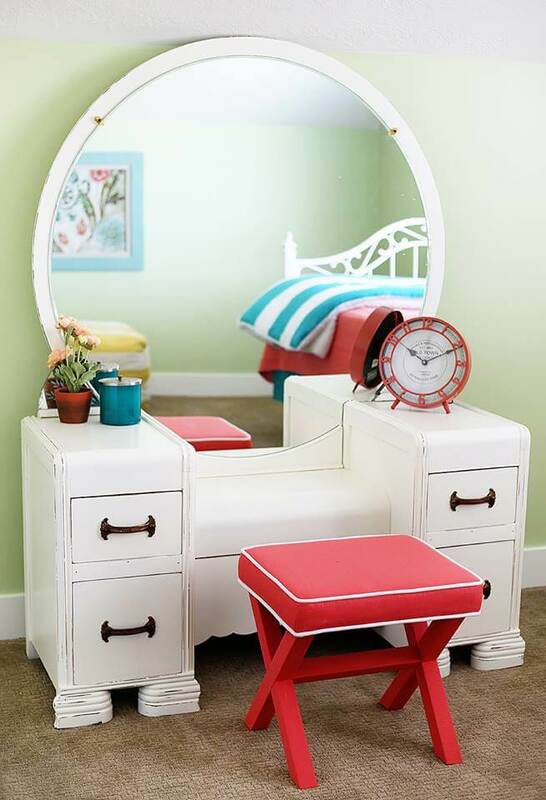 Bright colors compliment one another and create an ambiance of comfort and airiness that draws you in. Consider placement of art and photos on the walls. You’d be surprised at how the addition of a few pieces can make your walls seem taller and add to a sense of height in the room. And add mirrors! 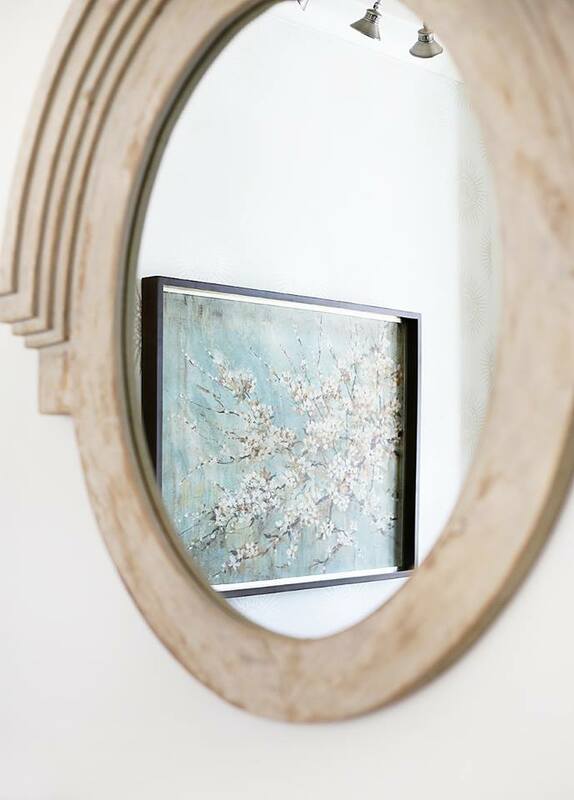 Mirrors create a sense of visual depth and space that proves to make the room much larger than it actually is. Lastly, think about the entrance to your basement – the staircase. Is it a welcoming place? Does it beckon you to enter or stay away? The addition of lighting (place low or high on the wall) is not only a safety precaution; this lighting also sets the mood and subconsciously prepares you for what you will experience once in the basement. 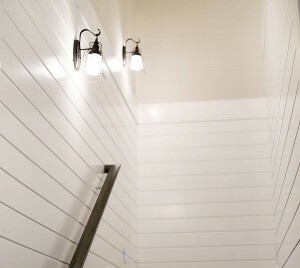 Make your stairway light and welcoming so family and visitors will want to go downstairs. As always, you want to create as much natural lighting as possible in your basement. Consider installing as egress window wells. These window wells bring in maximum natural light and provide a safe escape should it be necessary in an emergency. With these simple tips, you are on your way to making your new basement the favorite location in the home. View their beautiful portfolio here. Want a discount? Sign up for their email list and receive promotions! 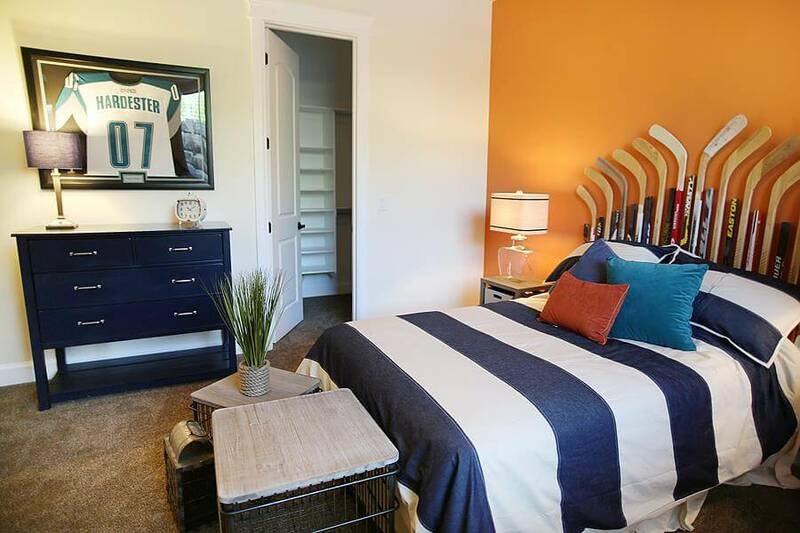 All photos are courtesy of the Utah Valley Parade of Homes. More photos can be seen on their Facebook page. 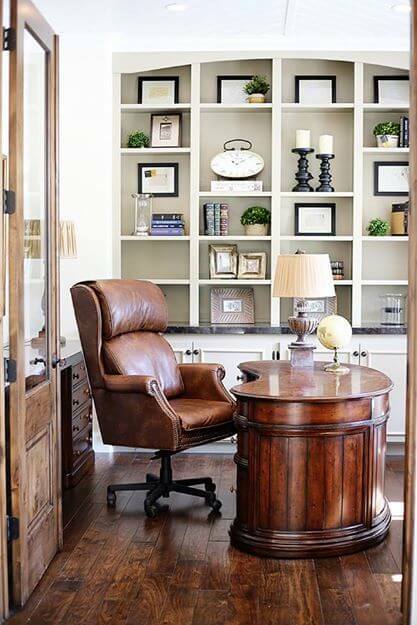 Osmond Designs is responsible for the beautiful interior design seen in homes 5, 10, 12, 13, 14, 18, 22, 23, 24, 27 of the Utah Valley Parade of Homes. 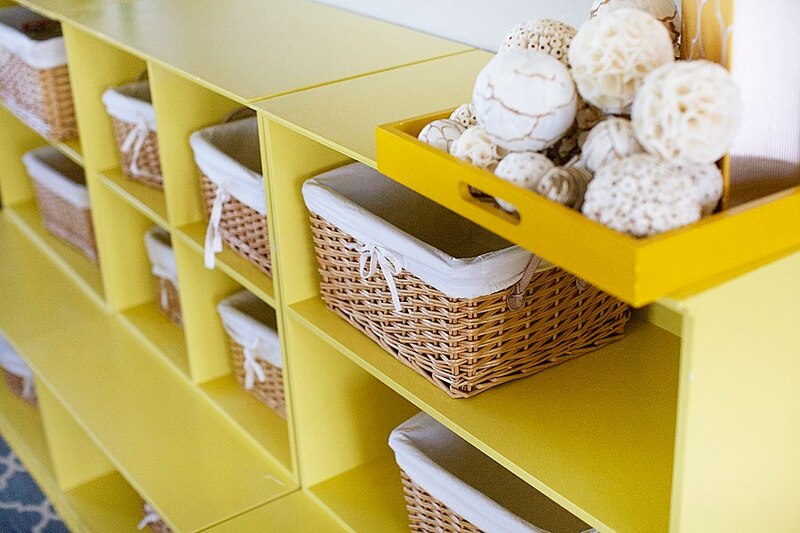 Take a look for more ideas of how you can make your space beautiful.